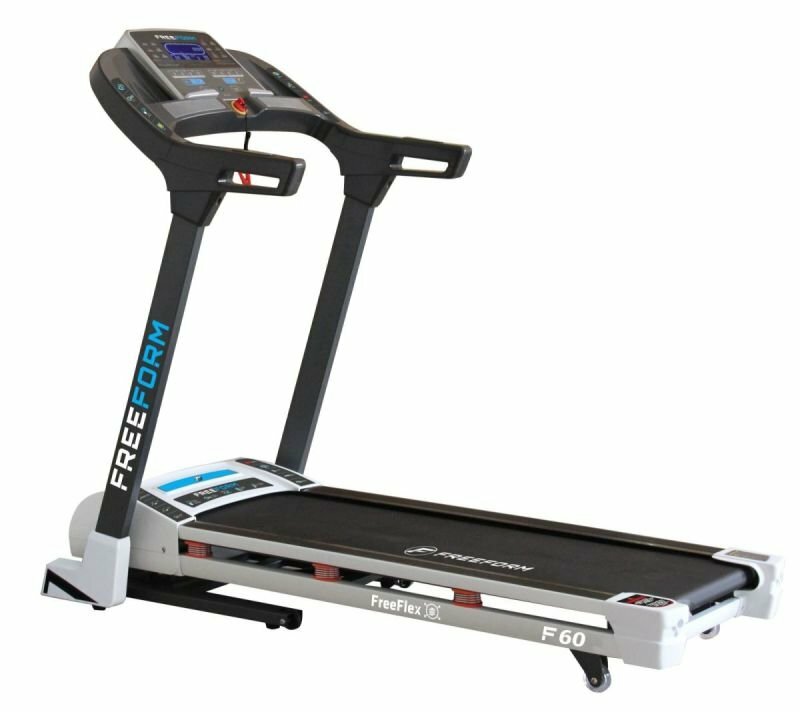 Bring out your inner athlete with the FreeForm F60 Treadmill. 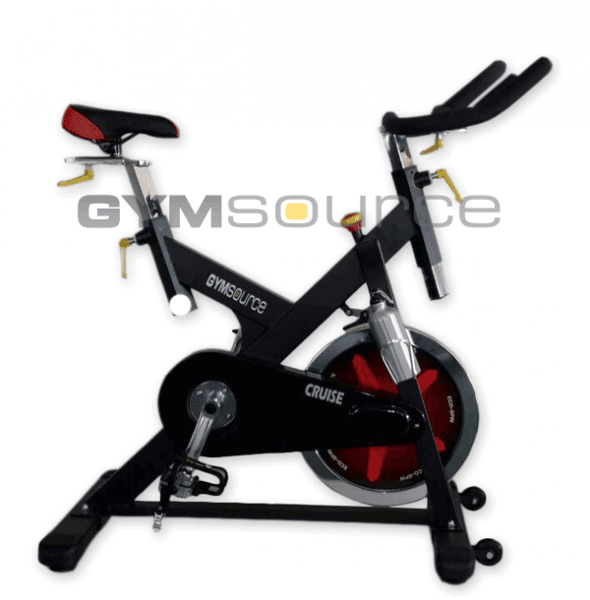 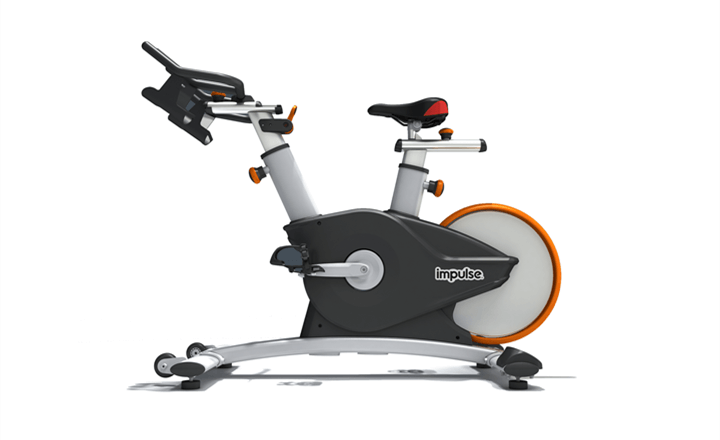 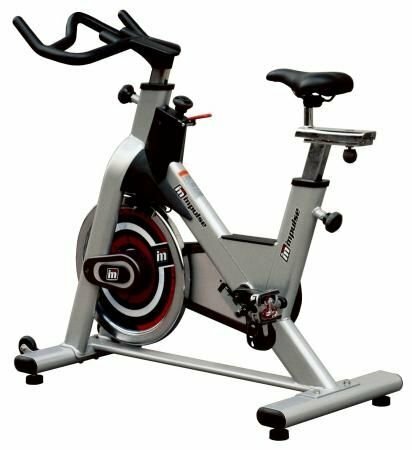 With a top speed of 18km/hr, incline and preset programs powered by a 2.5 Continuous Horse Power Hi-Torque Commercial motor you can challenge yourself to take your fitness to the next level. 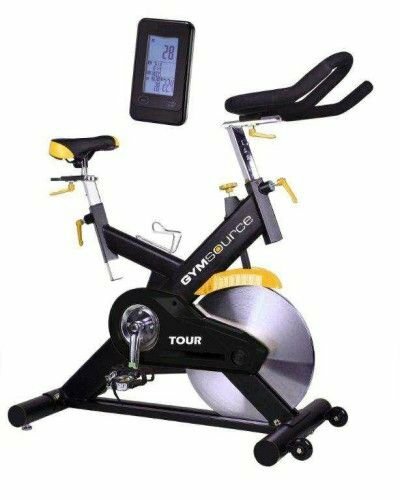 Traditional treadmill features meet modern technology so your exercise is quick, hassle-free convenient and most importantly, FUN!